Though we have yet to meet, Dale Dugas and I have known each other for years, perusing the same Chinese Martial Arts boards and sites. I have had many a great conversation, and a few heated debates with Dr. Dugas, and I am delighted to see him finally publish a text on his famous Iron Body techniques and formulas! For many of us the allure of Chinese Martial Arts was often initially piqued by a demonstration of some sorts or another. Coupled with the poetic and mysterious history, Iron Body techniques were glorified in movies and pop culture yet remained elusive to many serious practitioners. A handful of books were printed through the 70's and 80's but quickly went out of print, and frankly they contained little substantive information. Many teachers consider Iron Body training as "secret" or for disciples only, therefore they were not so willing to publicly write all the details out in a public forum. Fast forward three decades and the information age has changed everything, and some teachers have decided to teach many of yesterdays "secrets" in lieu of losing the legacy of their teachers and art. Dale Dugas has written a basic guideline of training not just Iron Palm but Iron Body as well. Over 150 packed pages describe all aspects of the training including qigong, liniment production and usage, Dugas goes through conditioning head to toe offering a step by step guide on this rare training. This book is certainly no replacement for a competent instructor but offers a great reference. One of the most valuable aspects of this book is that Dugas shares two of his recipes for jow and Iron Palm Liniment! These are some of the most guarded secrets to many instructors but Dale shares two really quality and easy to make recipes. All in all "Fundamental Iron Skills" is the most up to date and accessible text on the subject to date. 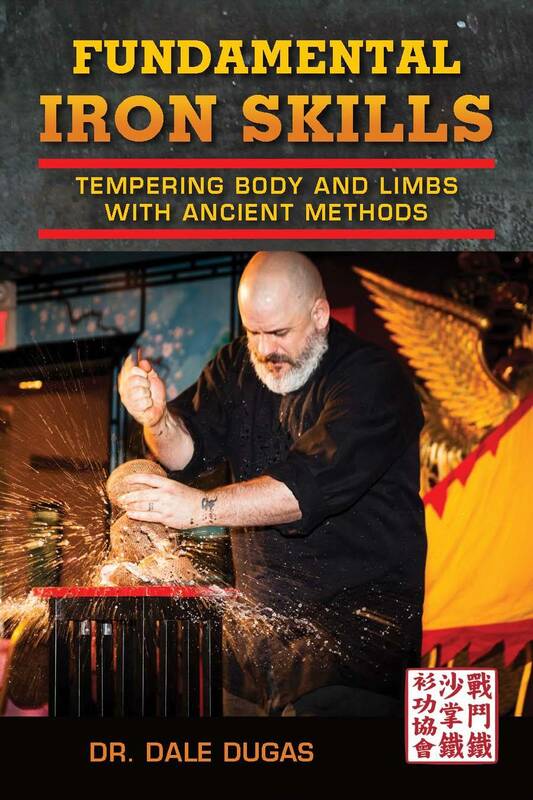 This book will be of interest to Chinese Martial Art practitioners of all styles since Iron Skills were not unique to one system or group. Herbalists and healers will also find this a valuable reference as Iron Skills at the highest level are all about healing and nourishing the body, mind, and spirit. Click here to purchase Dr. Dale Dugas' "Fundamental Iron Skills" by Tambuli Media. 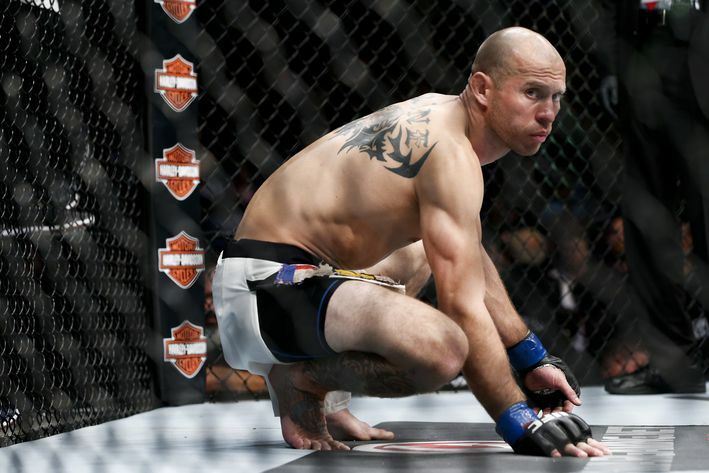 Donald Cerrone suffered a tough loss to Rafael dos Janos in the octagon a few weeks back, and now the UFC along with their mistress Reebok, have fined the Cowboy for a uniform violation. You can see the flag on his right thigh. "And then the part that really upset me is that they said if I do it again, I won’t be able to fight again," he told Ariel Helwani. "So, that kind of buckled me." 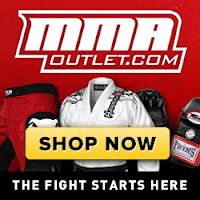 How many more reasons do we need for someone to step in and get some oversight on the UFC and their monopoly? The manipulation and control over the fighters is appalling. Sad that a company has taken the arts we love and cherish and sullied them for profit. Shame on us for shilling out our hard earned money to support the oppression. 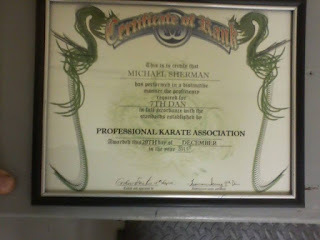 I wanted to take a moment to recognize an achievement very few people ever attain in martial arts, nor really in life. 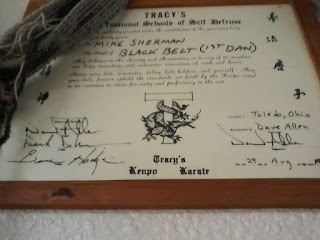 My first Karate teacher Sensei Mike Sherman has just been promoted to the rank of 7th dan (七段) after 46 ongoing years of non stop training, teaching, competing, judging, and sharing. 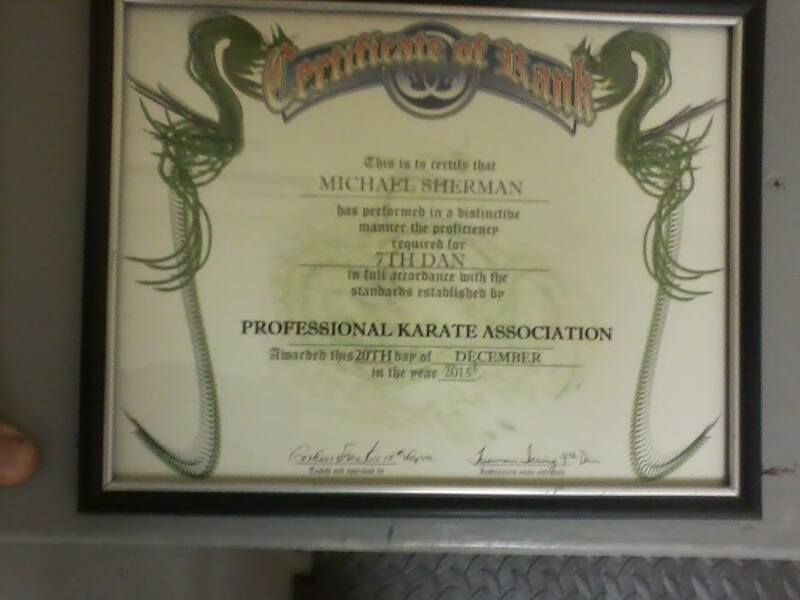 For forty six years he has dedicated his time and energy to the martial arts and continues to be an inspiration and mentor to students of his in Toledo Ohio and throughout the Midwest. Congratulations Mr. Sherman! I am honored to be your student and friend. 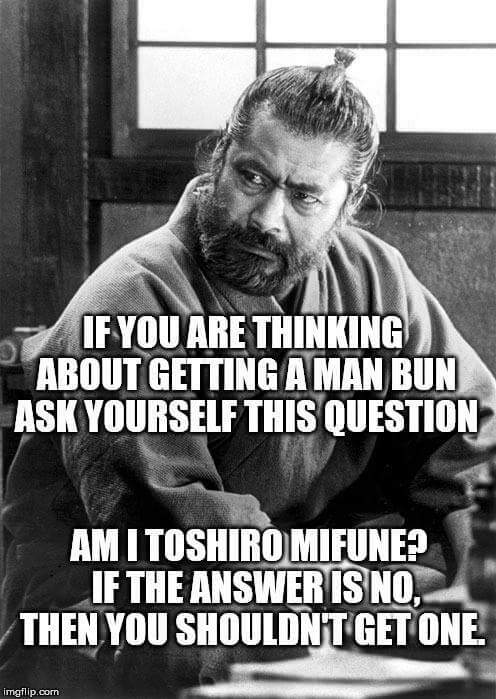 Solid advice to start out the new year, especially in this town!